No one-bed remarks for my college because their study is too good. The college is having rich family of such a huge students. I really enjoy being here and only for the sake of degree it is good for rest I won't recommend this college. Not very good but it is very strict in rules and regulations , high in fees, good infrastructure, nice faculty members, maintain uniforms etc. 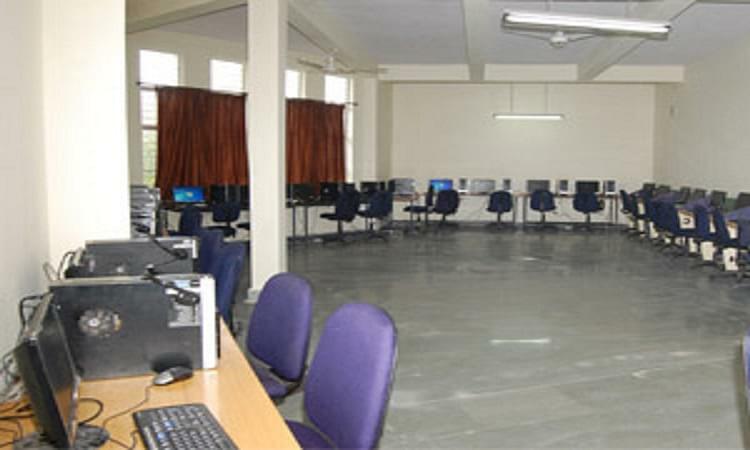 IES College of Education (IESCEd) is one of the latest institution established by the Info Tech Education Society Group of Institutions in Bhopal which was set up in 1999 to provide Professional Education in Bhopal the Capital of Madhya Pradesh. The group has established Engineering College, Pharmacy College before coming up with this educational institution. The college offers courses both in Undergraduate Level leading to a B Ed Degree and Post Graduate Level leading to an M Ed Degree. The campus of the College of Education is within the premises of the IES Engineering College. The institution has excellent infrastructural facilities for the students including well-equipped laboratories, libraries, cafeteria, etc which make the environment conducive for effective learning. Why to Join IES College of Education? 1. 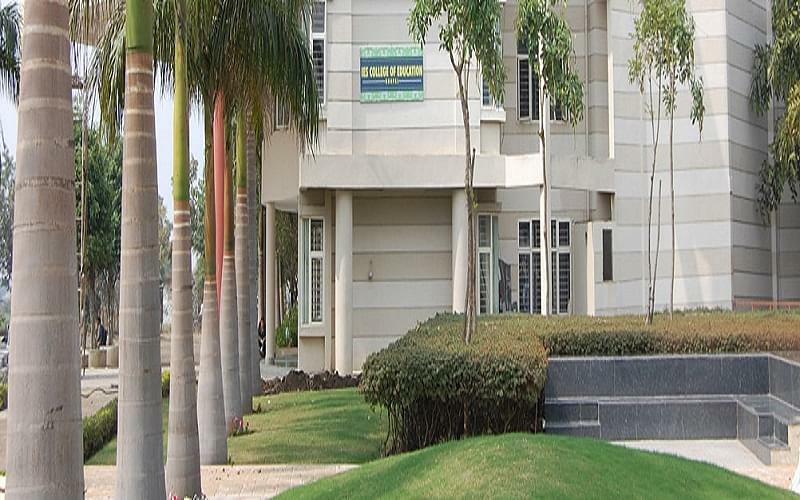 Convenient Location and Provisions – The institution is situated in an accessible location on the outskirts of Bhopal. The college also provides the students with bus transportation services and additional services for the students from distant places. The institution has upgraded all the laboratories, libraries, hostels and other facilities to suit the modern methodologies of education. 2. 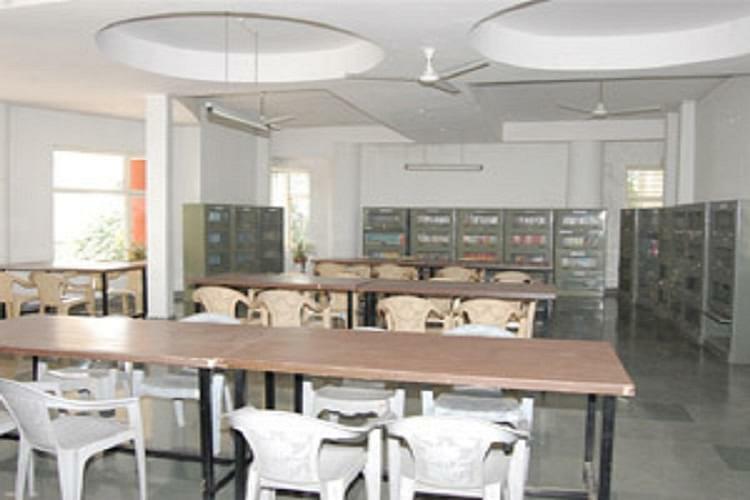 Meets the need for Education seats in Bhopal – The college provides 100 seats in B Ed course that meets the demand of Education seats in the region. Teachers already in employment can avail one of the 50 seats in Diploma course D Ed from the Institute to make them ready for the growth of their career. "The Strict college of Bhopal"
Admission is not so much tough here and also have many options to take addmission here you can take addmission through written test or by directly . "Good infrastructure , nice team of faculty"